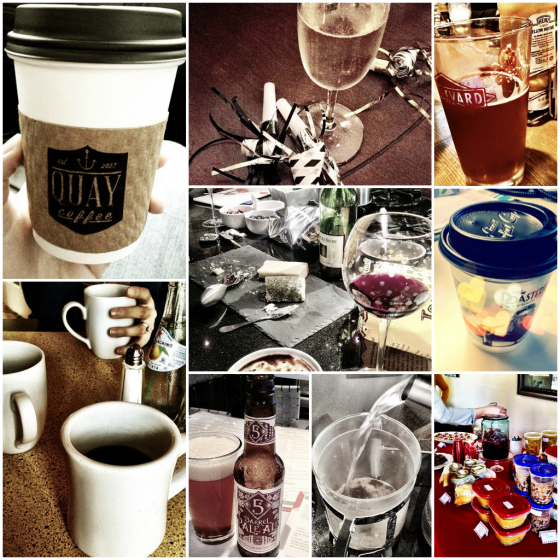 I downloaded all of the Instagram photos that I shared during January and there was a theme: drinks. What can I say? We had lots to celebrate. A new year. Last dinner dates with friends in KC. Coffee and crepes with friends. Soup swaps. Going away parties. I have spent more time at Lowe’s in the past three weeks than I ever have in my life. You can tell that Paul is right at home in a place like that. 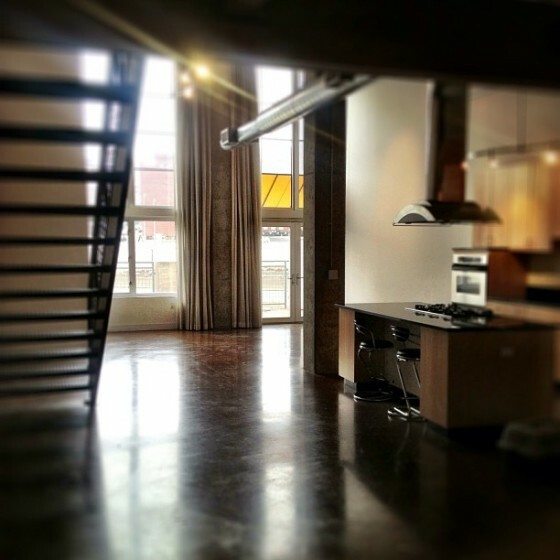 We left our downtown Kansas City loft on the 31st to move to a new city which we are so excited about. We will miss our friends but, as Ali reminded me, home is where the sprinkles are! Isn’t she the best? 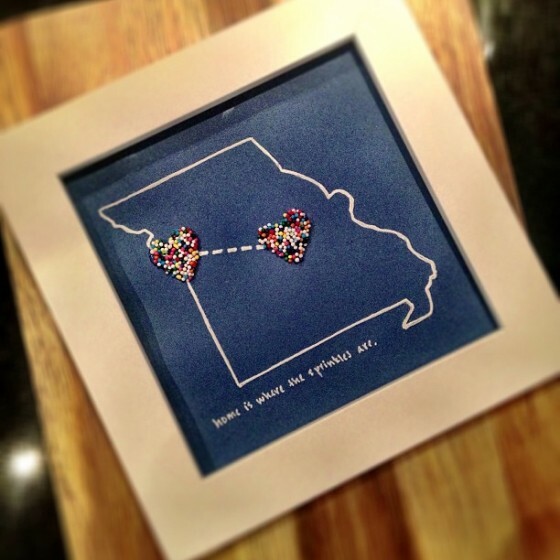 PS – she posted a tutorial on how to make your own DIY Sprinkle Art. It was the most thoughtful going away gift I received and it now sits proudly beside my desk! Cheers to that! 🙂 Can’t wait to see your new yellow paint! Fun! Sprinkle art is amazing. Definitely have to try that. Great photos as well! So thoughtful and cute going away present. I am sure you will make new friends and have a great time in the new city! 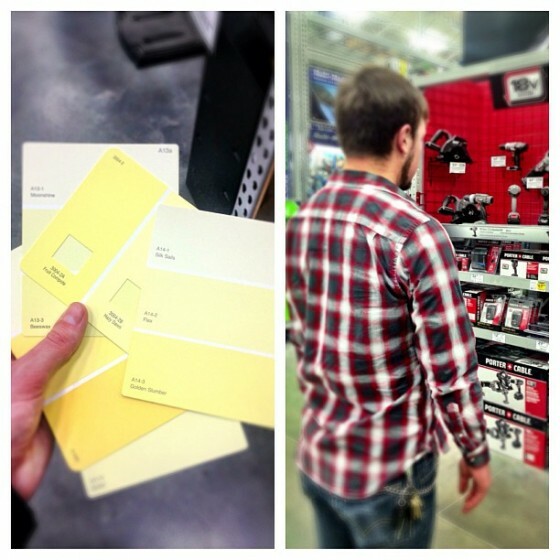 So with you on spending what seems like every waking hour at Lowes! That was our LIFE just one short year and a half ago. It will get easier (and less expensive), I promise you! 😉 Keep updating and enjoy the rest of your week! I love that! Home is where the sprinkles are. Dude. Lowe’s. Get used to it. I think we spent >$2k in 6 months at Lowe’s/Home Depot. 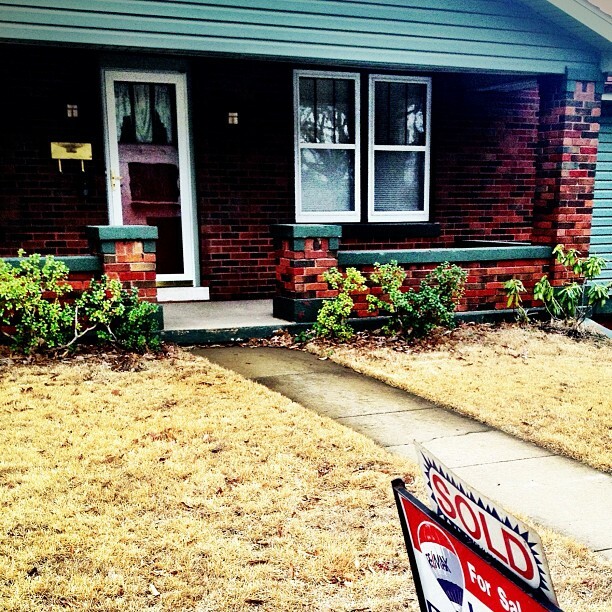 And we bought a brand new house, it’s not like we were renovating. I’m to the point where I can’t even stand the smell of the store. That is adorable!! Home is certainly where the sprinkles are. I hope the move is going well!! and that there are more happy drinks in store for you in February!